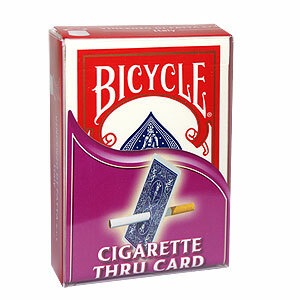 The magician asks a spectator to choose a card; it is put back in the deck and this is placed on the table. The spectator is then asked to rest his finger on the top of the deck. 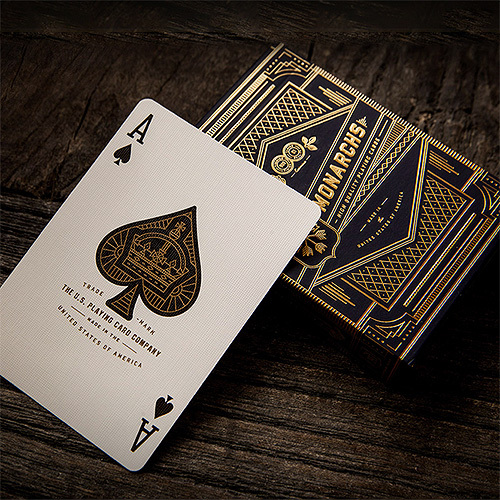 Suddenly, right under his finger a "magical force" separates the deck into two... exactly where the chosen card is! • The magic happens in the hands of the spectators. 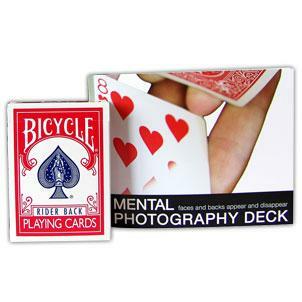 • Together with the gimmick we also supply a regular poker size Bicycle deck. • The effect is easy to perform, can be done with any card, and is immediately repeatable. 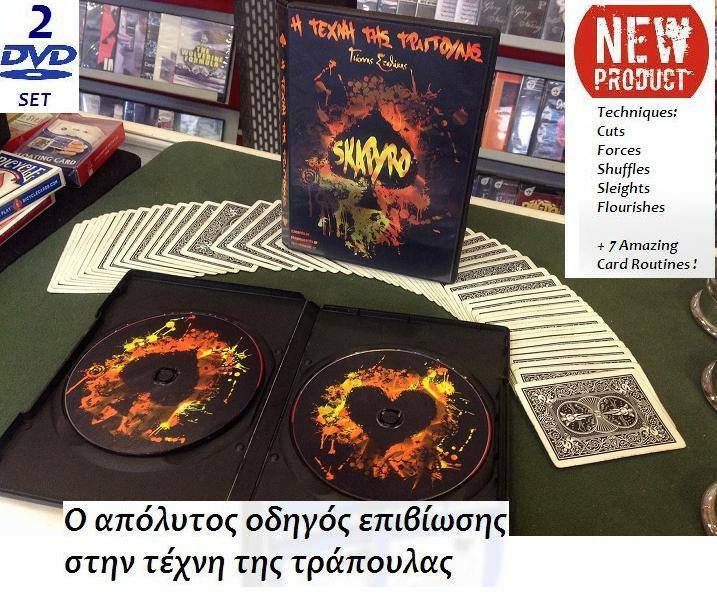 Αυτό το προϊόν προστέθηκε στον κατάλογό μας την Monday 03 September, 2012.